The festivals are here and it's time to prepare yourselves in terms of makeup, skincare, hair care etc. 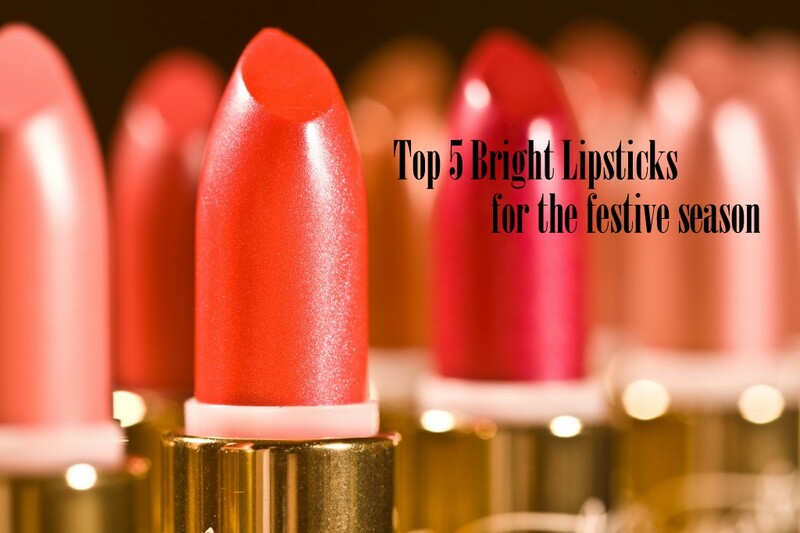 And as festivals in India are always associated with bright reds, corals & pinks, today in The Weekend Pointers, I'm here with some gorgeous bright lipsticks which you can definitely give a try to perk up your festive looks! 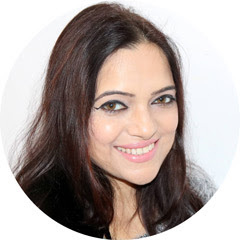 The lip colours include affordable options which anyone can, unhesitatingly, buy for themselves! Colorbar Velvet Matte Lipstick is a rich lip color that provides creamy shiny look to your lips. Get luscious looking lips with Colorbar lipstick. 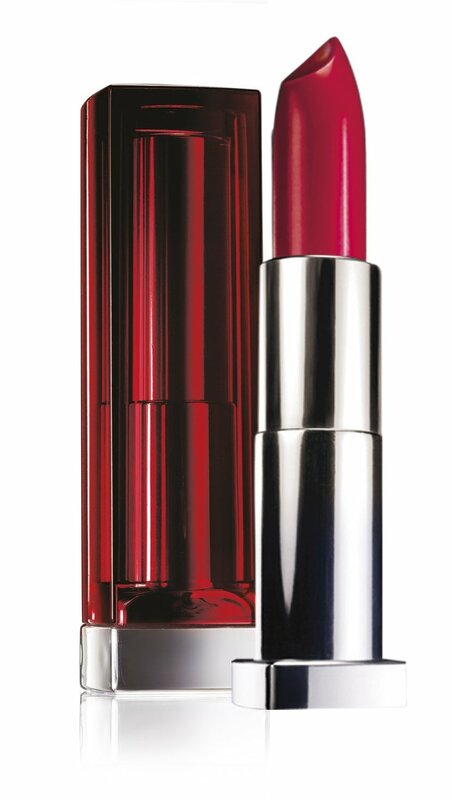 This lipstick offers a creamy texture and has moisturising properties. Formulated with Vitamin E, the Colorbar Obsessed Orange lipstick simply glides over your lips to give them a fuller look. Also, this lipstick offers a uniform and smooth finish and does not get caked in the fine lines of your lips. This matte finish lipstick does not dry your lips but keeps them soft and supple for a good six hours. 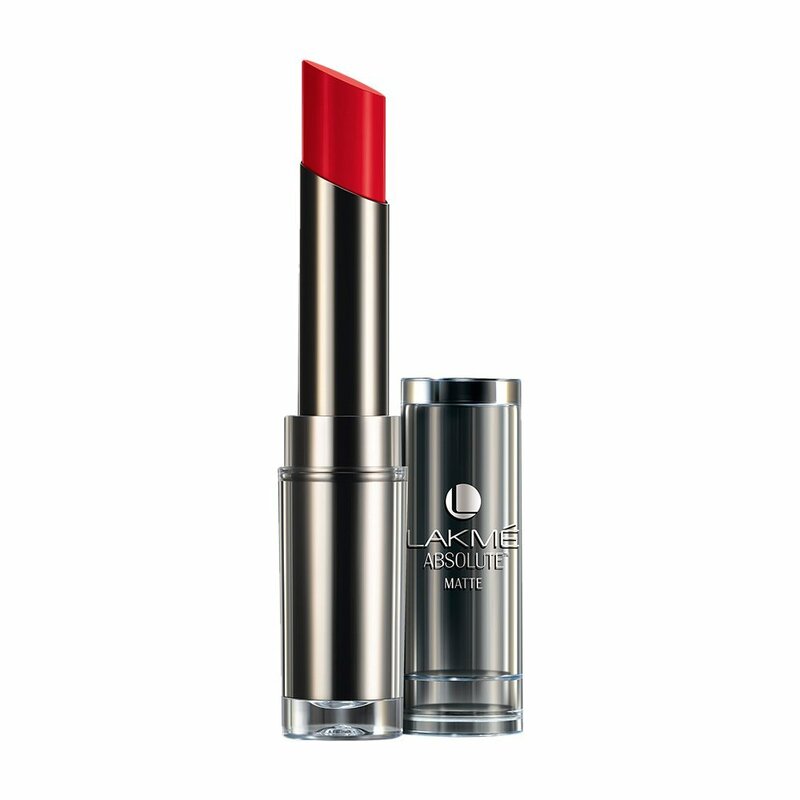 Lakme Absolute’s Red Envy Sculpt lipstick gives you contoured perfection and long wear experience with a rich matte finish. It's an affordable option to go for if you are looking for a red lip colour. This nourishing lip colour enriched with honey nectar and pure pigments will leave your lips with a rich, deep colour and a soft creamy finish. Need I say anything about this lipstick? 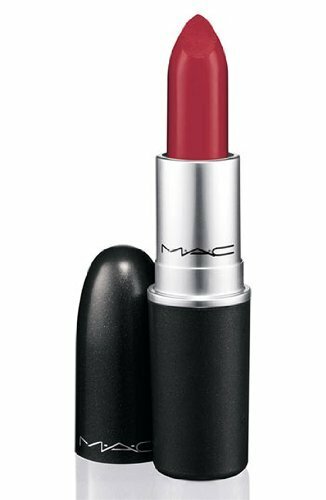 Perhaps the most popular matte red lipstick in the world, it will certainly make you stand out in the evening celebrations! It's pigmented to enough to beat all other red lipsticks & matte enough to define your lips just the way you want them to be. Revlon’s wax-free high-definition gel technology. The secret is in the clear gel base which provides true color clarity, weightless feel in one smooth coat and even application than traditional wax-based lipsticks. 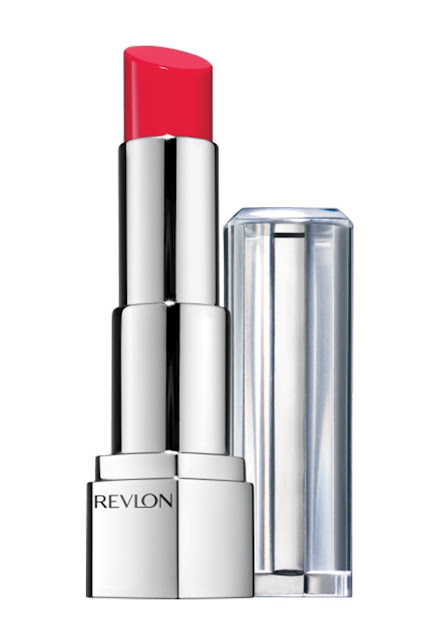 Break free of dull, muted shades and lace your lips in high-definition colour with this new high-definition lipcolor. Hope this post proves helpful!